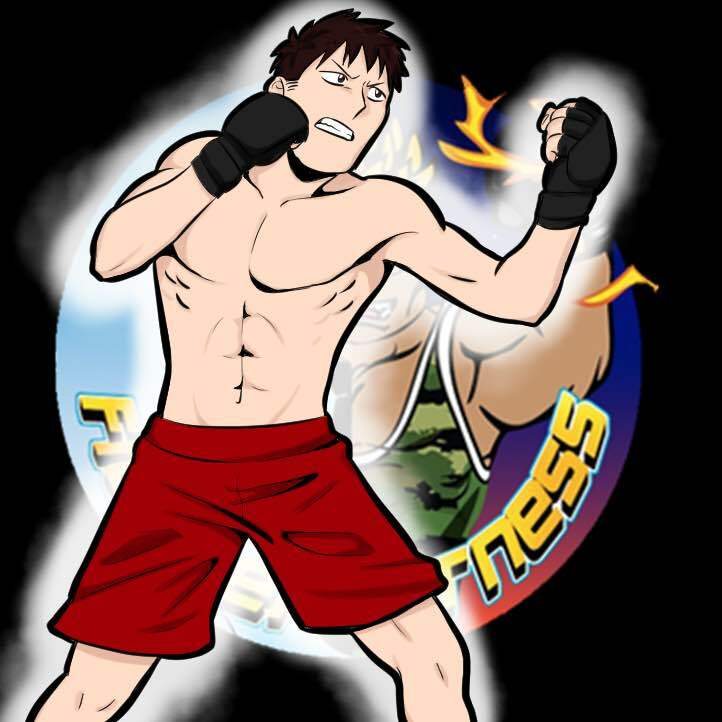 Mixed martial arts (MMA) is a full-contact combat sport that allows both striking and grappling, both standing and on the ground, using techniques from other combat sports and martial arts. Originally promoted as a competition to find the most effective martial arts for real unarmed combat, competitors from different fighting styles were pitted against one another in contests with relatively few rules. Later, individual fighters employed multiple martial arts into their style. 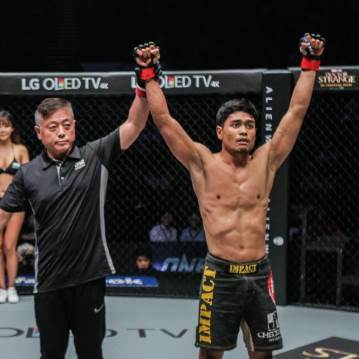 MMA promoters were pressured to adopt additional rules to increase competitors' safety, to comply with sport regulations and to broaden mainstream acceptance of the sport. 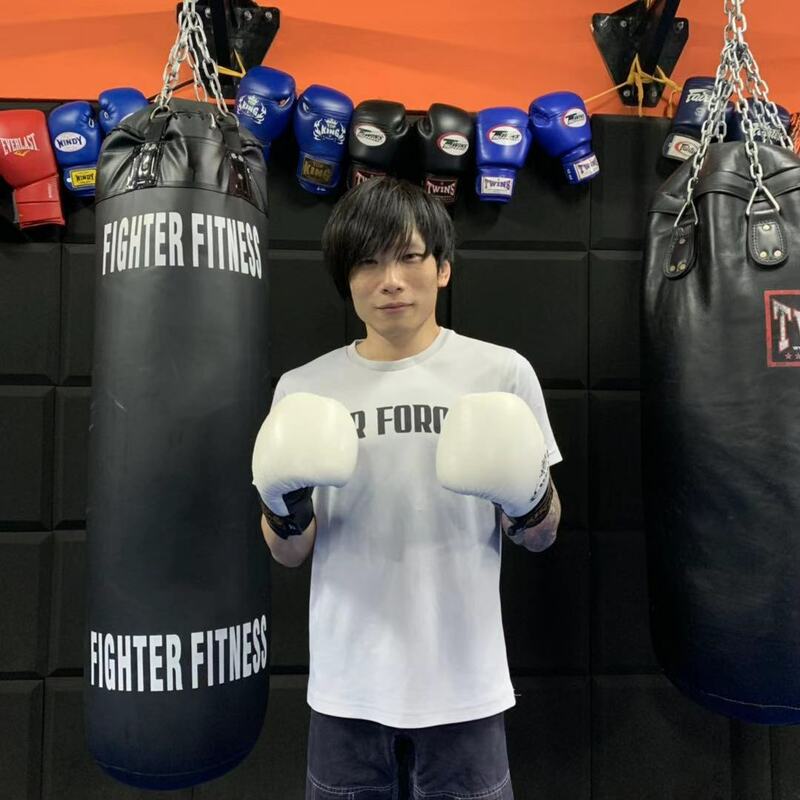 Fighter fitness Muay thai MMA is a MMA form which we design specially for strikers transition into MMA, which focus more on striking than grappling. we still do grapping but keeping to minimum. Hello, my name is Alvin Ang. I started doing martial arts aged 15. Jiu jitsu was my first love and I competed extensively in the South East Asian circuit before moving on to fight MMA. My current record stands at 3-1 (Am) Having just left the Air Force and stared University, I am looking forward to compete MMA more in the future, as well as future boxing bouts. I bring with me a technical and fun teaching style well suited for beginners trying to grasp the fundamentals of the sport. Jude started off his journey training Jiujitsu and grappling in 2011. As his passion for the art grew, he started competiting in tournaments both in and out of the country. 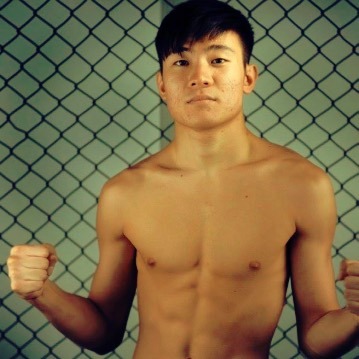 Picking up striking in late 2014, Jude started training and competing in MMA as well. Being a former visual arts student and an avid musician, Jude expresses his art through a focus on technical details and subtlety.